Hi friends, welcome back to avjtrickz.com. 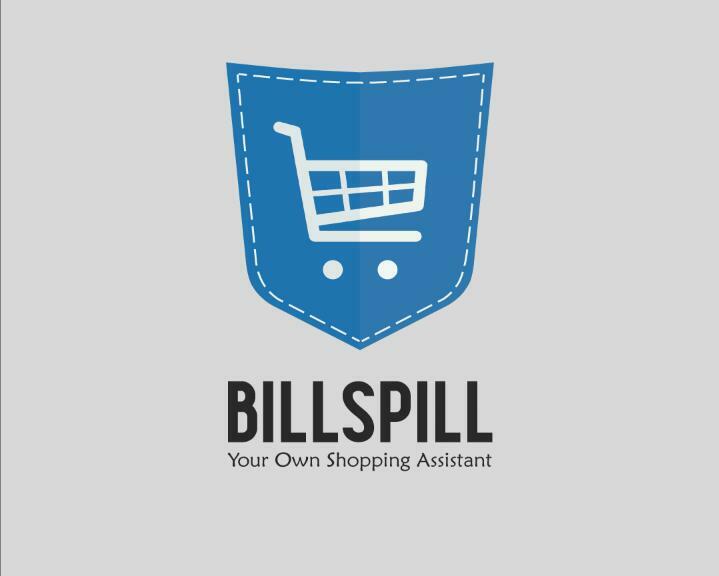 Now we are back with another offer from Billspill app. They now offering Rs.10 Paytm cash Per refer. You can earn Rs.50 Paytm cash by just inviting 5 friends! It is a limited period offer So grab this offer before expire! Previously they given Rs.150 BookMyShow Movie voucher when you refer your 5 Friends. But now they change the offer To Rs.50 Paytm cash for referring 5 friends. So now follow the below instructions carefully to earn paytm cash from Billspill app! 2. Open App and Skip intro. 3. Enter your Mobile Number, Email Address. 5. You’re successfully registered with this now. 6. Now move to dashboard and click on Menu from Upper right corner and Click on Refer a Friend. 7. Share your Refer Code with Your Friends and refer only 5 Friends. 8. After Referring 5 Friends Click on Avail Your Offer on invite section. 9. You will receive your Paytm credits within 48 hours.